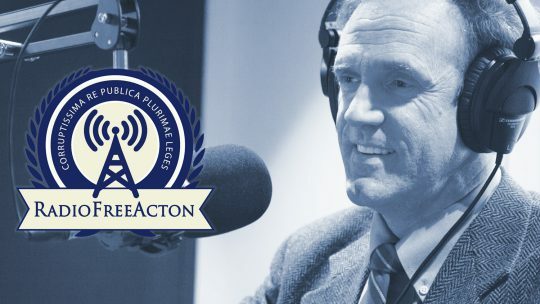 On this edition of Radio Free Acton, we speak with Acton Institute Director of Research Samuel Gregg about the life and impact of Michael Novak, who passed away on February 17, 2017. Novak, a Roman Catholic theologian, philosopher, and author, was a powerful defender of human liberty and made vital contributions to our understanding of the morality of the market economy. 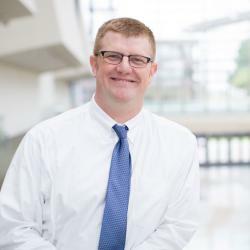 Novak’s influence was an important factor in Rev. Robert A. Sirico’s effort to found the Acton Institute, and he served as a mentor to many at Acton over the years. Gregg shares Novak’s history, starting with his time on the left in the 1960s and 70s, and recounting his gradual shift toward conservative thought that culminated with the publication of his masterwork, 1982’s The Spirit of Democratic Capitalism. You can listen to the podcast via the audio player below, and be sure to subscribe to RFA on iTunes.